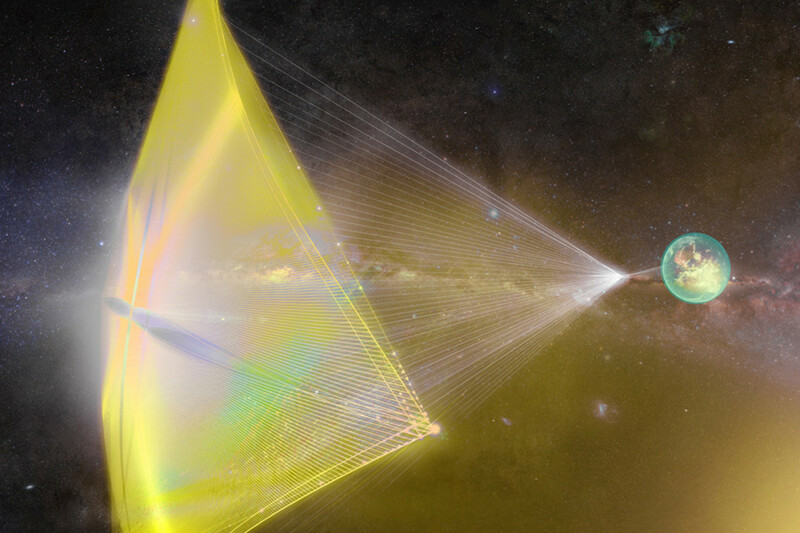 What Is Starshot and the Plan to Visit the Alpha Centauri Star System? Going to see another star aboard a spaceship isn’t going to happen in our lifetimes. But don’t despair, for we can still do amazing science on these objects, just from afar. But I know there is a sizable portion of the audience reading this and thinking this isn’t enough, we want up-close details. What if I was to say to you we may just get that in our lifetime, but courtesy not of astronauts but machines. 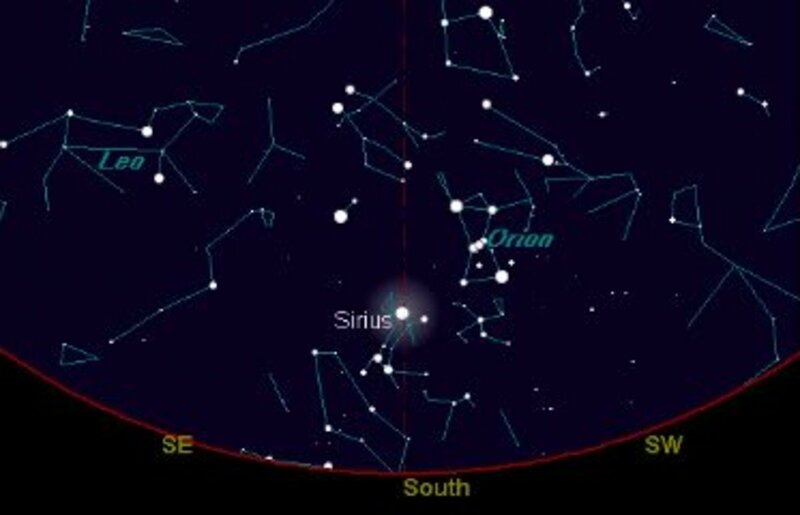 We can send a fleet of tiny chips out into space and within a span of 25 years get great data on the closest star system to us: the Centauri system. The basic plan is as follows. A group of Starchips, each a small computer chip, will be launched in groups of 100-1000. So many are launched in case of attrition, because space is a pretty unforgiving place. 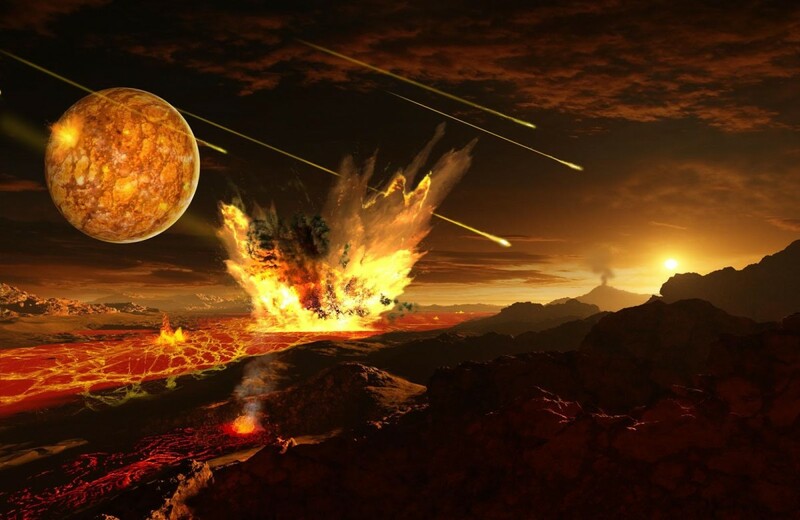 Once in space, 100 million ground-based lasers fire at the group and accelerate it to 0.2 c. Upon reaching this speed, the ground-based lasers cut off and away the Starchips go. The now-dormant lasers become an array that will receive telemetry from the envoy (Finkbeiner 34). What makes up each of these chips? Not much. Every individual chip is 1 gram in mass, 15 millimeters wide, has a camera, battery, signaling equipment, and a spectrograph. 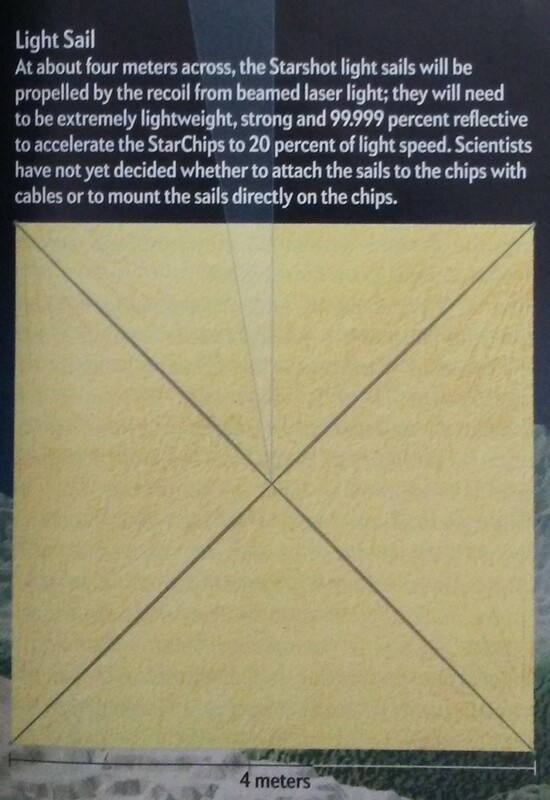 The mechanism that is primarily responsible for the movement of each chip of Starshot is a light sail. 16 square meters in area, each sail is light weight and is 99.999% reflective, making them highly efficient for the laser mechanism (35). The best part of Starshot? It is based off of reliable, established tech that is extrapolated to new levels. We don’t have to develop much, just determine how to scale it to suit the mission. And it has funding already courtesy of Yuri Mitner, the head of Breakthrough Innovations. Also, many engineers have lent their noggins to the project, including Dyson. These people are on the Starshot Advisory Committee along with Avi Loeb, Pete Worden, Pete Klupur, and many others who have taken the laser propulsion ideas from a December 2015 paper by Phillip Lubin and want to make it a reality. 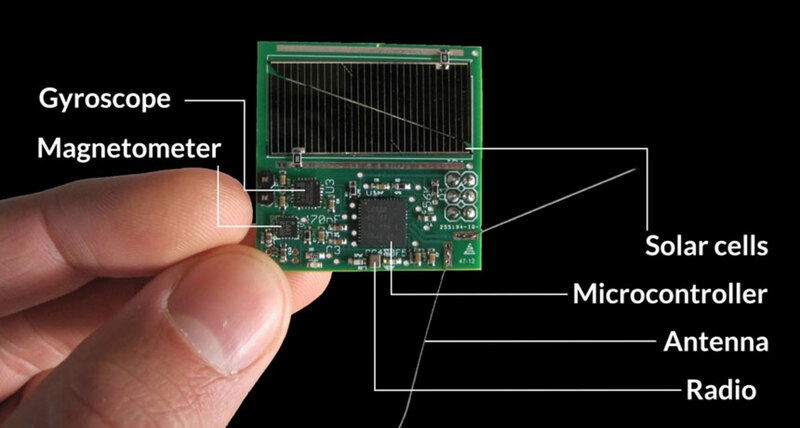 $100 million has been allocated to Breakthrough Starshot, a proof of concept, and if successful then more backers may come forward willing to shell over some more funding. The goal is to build a 10-100 kW laser array and a gram-sized probe capable of sending and receiving telemetry. By seeing what challenges arise from this, engineers can then identify what needs the most funding for full scale (Finkbeiner 32-3, Choi). Despite being based off established tech, issues are still present. The size of each chip makes it hard to cram all the instruments needed onto it. Sprite, by the Mason Peck group, is the best option with a total mass of 4 grams and minimal effort needed to produce. However, each Starchip needs to be 1 gram and carry 4 cameras as well as sensory equipment. Each of those cameras wouldn’t be like a traditional lens apparatus but a plasma Fourier capture array which implements diffraction techniques to gather wavelength data (Finkbeiner 35). And how would Starshot send the data back to us? Many satellites use a single watt diode laser but the range is limited to just that of the Earth-Moon system distance, something that is closer to us than Alpha Centauri by a factor of 100 million. If sent from Alpha Centauri, the transmission would degrade to just a few hundred photons, nothing of consequence. But maybe if an array of Starchips were left as specified intervals, they could act like a relay and ensure better transmission. One could expect a kilobit per second as a reasonable transmission rate (Finkbeiner 35, Choi). Powering that transmitter however is another big issue. How would you power a Starchip for 20 years? Even if you can power a chip with the best tech around, only a minimal signal would be sent. Maybe minute pieces of nuclear material could be an extra source, or perhaps friction from travelling in the interstellar void could be converted into wattage (Finkbeiner 35). But that medium could also bring death to Starchips. So many unknown dangers exist in it that could take it out. Maybe if the chips were coated with beryllium copper it could provide extra protection. Also, by increasing the number of chips launched, the more can be lost and still ensure mission survives (Ibid). But what about the sail component? It needs a high level of reflectivity to ensure that the laser powering it simply doesn’t melt it away as well as to propel the chip to the speed needed. The reflectivity part can be solved if gold or solver are used, but lighter materials would be desired. And, crazy as it sounds, refractive properties would be needed too because the chip would be going so fast that red-shifting of the photons would ensue. To ensure the chip and sail can make it at the requisite velocity, it needs to be from 1 atom to 100 atoms (about 1 soap bubble) in thickness. Ironically, the hydrogen and helium that the chips may encounter on their journey would pass through this sail with no damage to it. And the max damage dust will likely entail is just 0.1% of the entire sail's surface area. Current tech can get us a sail that is 2,000 atoms thick and can get the craft going at 13 g’s. For Starshot, 60,000 g would be needed to get the chip to the desired 60,000 kilometers per second (Finkbeiner 35, Timmer). And of course, how could I forget the laser which will set this whole operation into motion? It would need to be 100 gigawatts in power which we can achieve already, but only for a billionth of a trillionth of a second. For Starshot, we need the laser to last for minutes. So use an array of lasers to get to the 100 gigawatt requirement. Easy, right? Sure, if you can get 100 million of them in a 1 square kilometer area and even if that was achieved the laser output would have to contend with atmospheric disturbances and the 60,000 kilometers between the laser and the sail. Adaptive optics could help and are a proven tech but never on the scale of millions. Problems, problems, problems. Also placing the array high in a mountainous area will reduce atmospheric disturbances, therefore the array would likely be built in the Southern Hemisphere (Finkbeiner 35, Andersen). 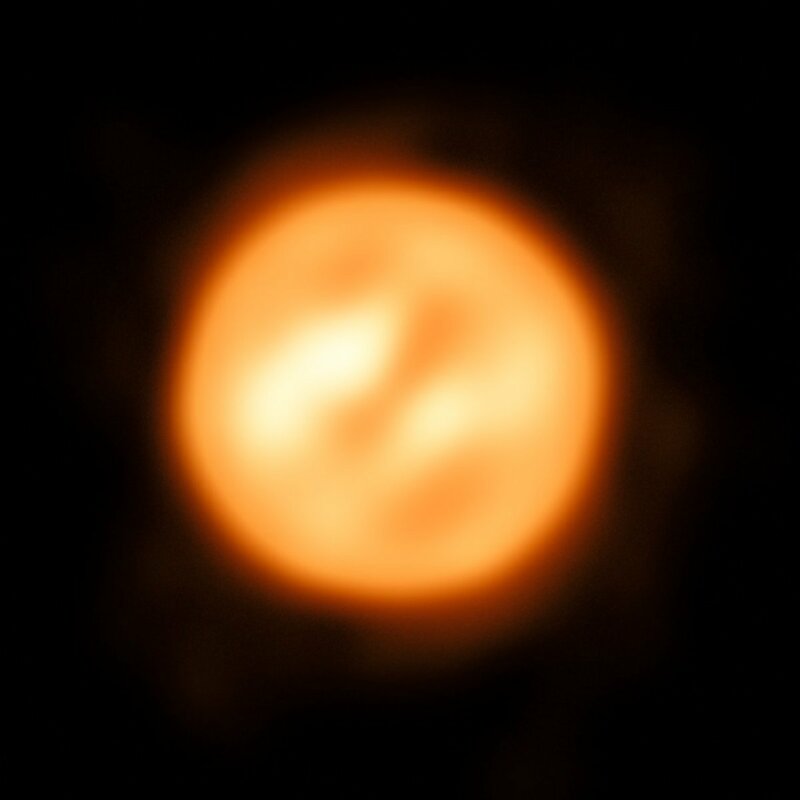 The closest star to us is Alpha Centauri, located 4.37 light-years away. Using conventional rockets, our best travel time would be about 30,000 years. Clearly not feasible at this time. But for the Starshot mission, they could get there in 20 years! That is one of the benefits of going at 0.2c, but the downside is it will be a fast trip through the system. 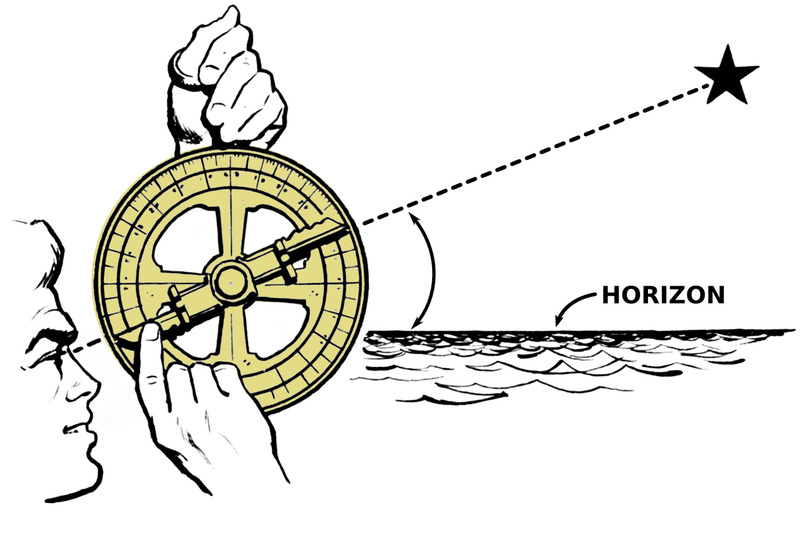 Very little time would be allowed for sight-seeing as the chips would have no braking mechanism and so would cruise right through (Finkbeiner 32). What could Starshot see? Just a few stars, most scientists thought. But in August 2016, it was found that Proxima Centauri had exoplanets. 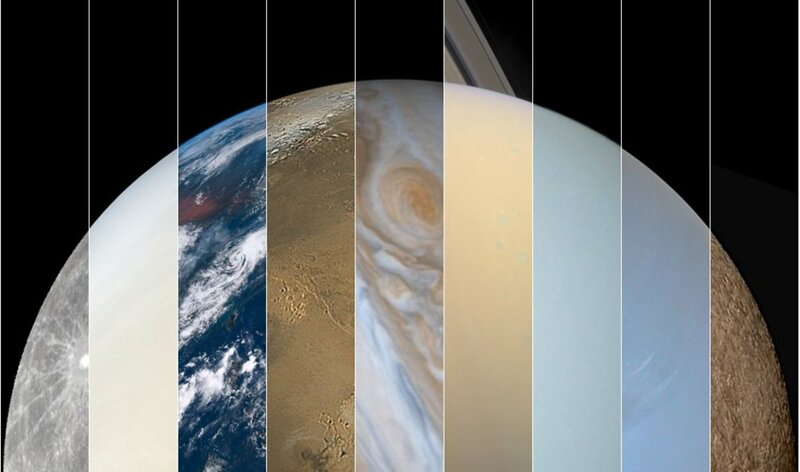 We could possible image a world from beyond the solar system in unprecedented detail (Ibid). Andersen, Ross. “Inside a Billionaire's New Interstellar Mission.” Theatlantic.com. The Atlantic Monthly Group, 12 Apr. 2016. Web. 24 Jan. 2018. Choi, Charles Q. “Three Questions About Breakthrough Starshot.” Popsci.com. Popular Science, 27 Apr. 2016. Web. 24 Jan. 2018. Finkbeiner, Ann. 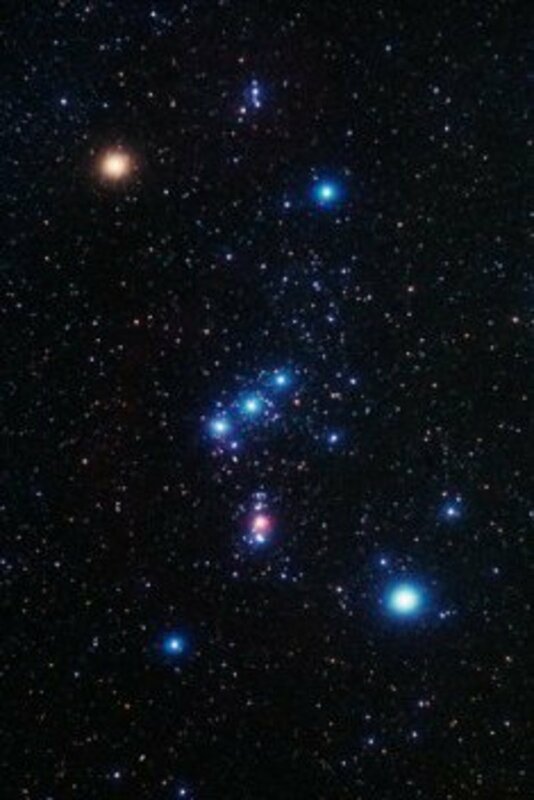 “Near-Light-Speed Mission to Alpha Centauri.” Scientific American Mar. 2017: 32-6. Print. Timmer, John. "The material science of building a light sail to take us to Alpha Centauri." arstechnica.com. Conte Nast., 07 May 2018. Web. 10 Aug. 2018.